Be a Resident of Ohio with a valid Ohio I.D. to demonstrate proof of residency. A passport, out of state I.D. or other photo identification is accepted alongside a document showing proof of residency, such as a bank statement or utility bill. 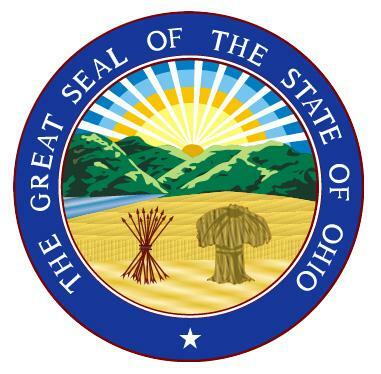 Register with the Ohio Department of Health upon receiving a medical cannabis recommendation - further details will become available once the Medical Cannabis Program in Ohio has been finalized. Have been diagnosed by a registered physician as having a ‘severe, life-threatening or debilitating medical condition.